Sew on patch. Size: 115mm x 65mm. 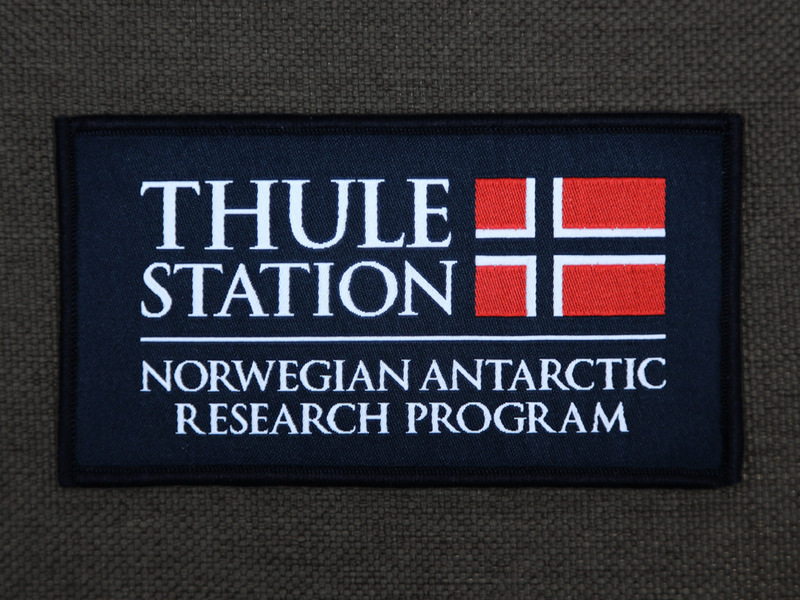 Inspired by the fictional Norwegian team featured in the film, John Carpenter's The Thing.